Few Albion fans believed it when, in July 1986, Alan Mullery starting his second stint as manager, announced that he would have two World Cup players in his Second Division side about to start the new season. I don’t know whether Armstrong read this comment before the Brighton team left the dressing room for their match with the Mariners on Saturday 3rd January 1987. If he did, it might have fired him up. His winner at Blundell Park showed his ability to tidily convert a loose ball was still alive. After pressure from Dean Saunders, Armstrong capitalised after the ball had hit the woodwork. 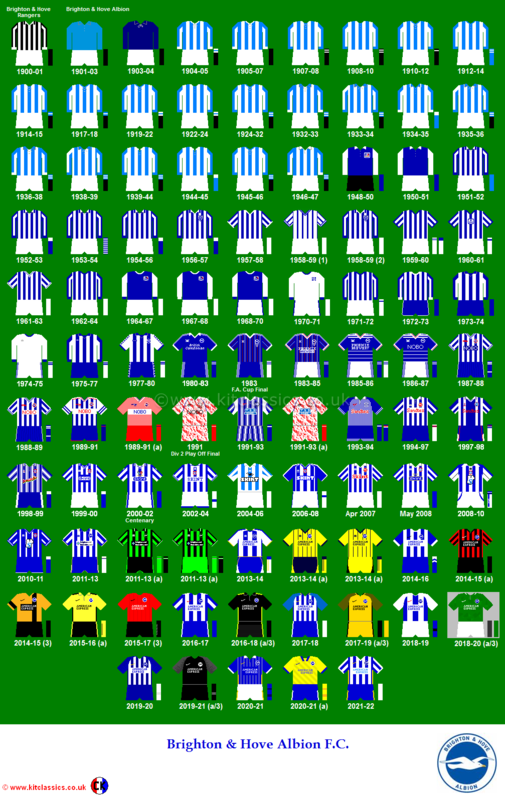 The sweet 2-1 result put clear blue water between 15th place Brighton and the relegation battlers. However, two days later, the man who had brought Armstrong to the Goldstone, Alan Mullery, was sacked. 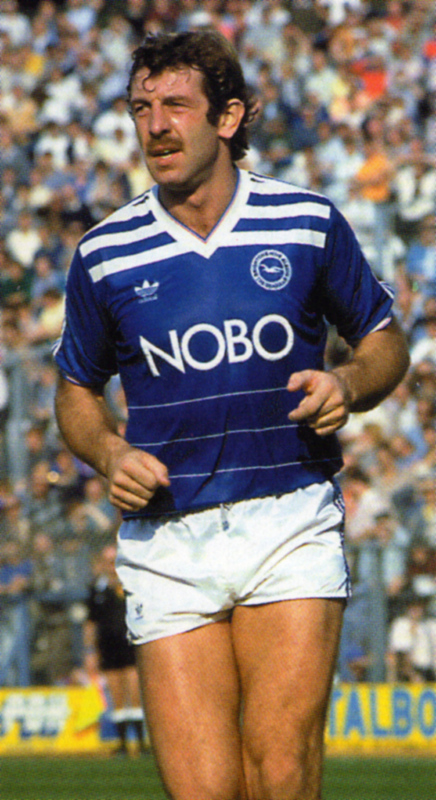 Armstrong was then loaned to Millwall before returning to the Goldstone to coach the youth team, as well as taking the number nine shirt in a highly depleted Barry Lloyd-led Brighton side towards the end of 1986/87.